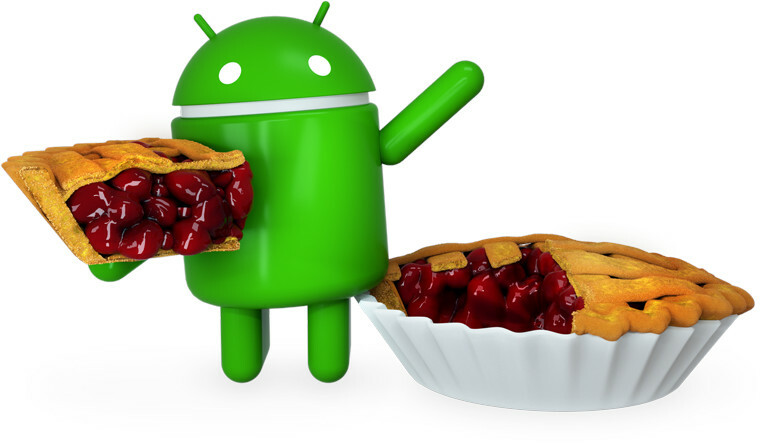 Google has officially announced that the latest iteration of Android OS will be called as Android 9.0 Pie. 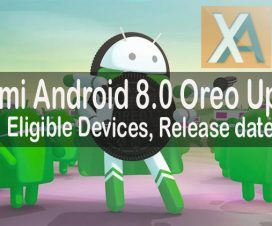 The company also started rolling out stable version of Android 9.0 Pie firmware to its Pixel devices including the original Pixel and Pixel XL as well as the Pixel 2 and Pixel 2 XL. Not only this, the Essential phone is one of the first non-Google smartphone to get Android Pie update via OTA. 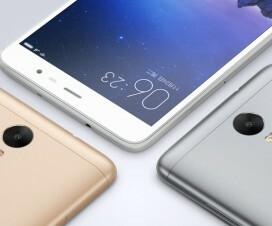 If you’re a Xiaomi Mi Mix 2S user, then you’ll be happy to hear that the company has started recruiting MIUI 10 Global Beta tester based on Android 9.0 Pie. 1. 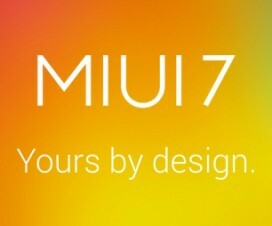 Bootloader of your Mi Mix 2S should be unlocked (Guide to unlock Bootloader of any Xiaomi phone). 5. Download and install QQ app on their device. 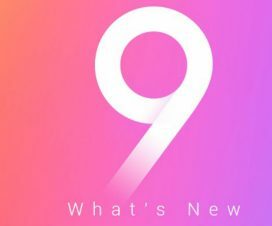 The Android 9 Pie brings a new Gesture-based navigation system, Digital Wellbeing dashboard, Adaptive battery, Ai-powered app actions, Slices, Background restrictions, Smart text selection, upgraded Do Not Disturb mode, improved security model for biometrics, and more. The new navigation system replaces the bar available at the bottom with three buttons for back, home, and overview. For more details regarding this beta program, do refer the below source link.